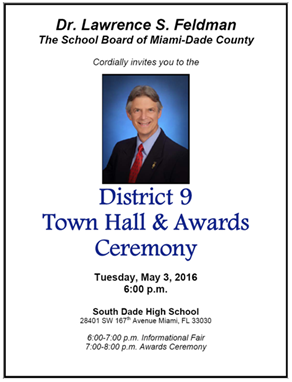 April 17th, 2018, At 6:00 P.M. At South Dade Senior High School We will participate in this event supporting some of our students from District 9 schools who will receive a recognition for their Academic Excellence. 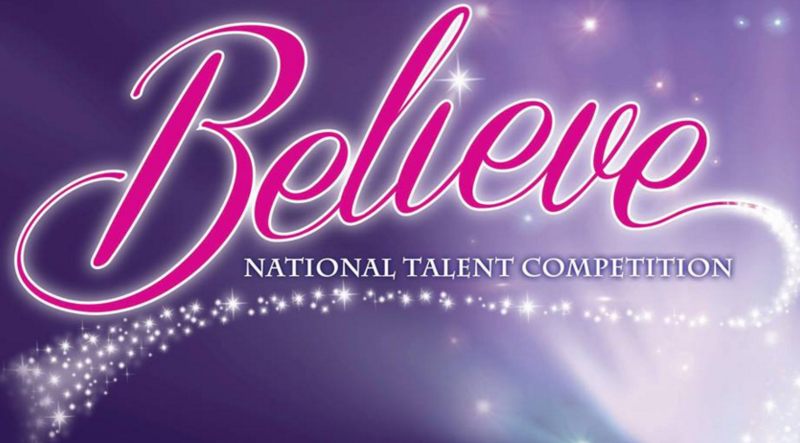 April 20 - April 22 at Omni Auditorium, Ft. Lauderdale Our students will compete in three different categories. Join Us in this fantastic journal and Support your friends!